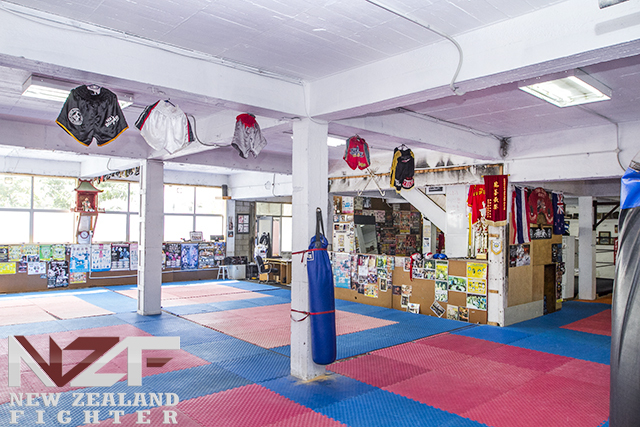 Founded in 1975 by Grandmaster (Sifu) Phillip Lam, Sifu brought his knowledge from the shores of Hong Kong to Auckland city, and the foundation for greatness was laid. Over the years the gym has produced countless champions, both nationally and internationally on some of the biggest stages in the world. A number of these fighters have gone on to open their own schools and produce many more champions. 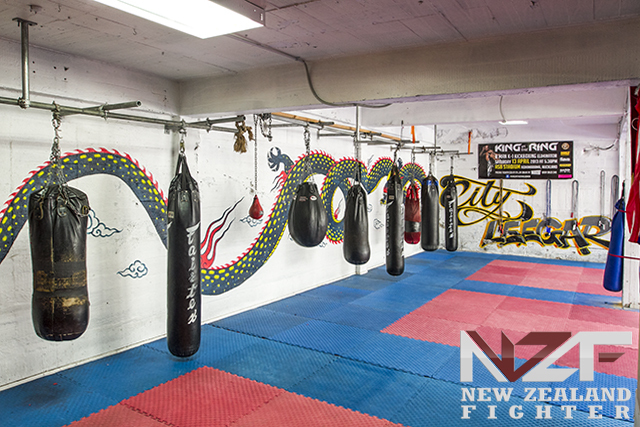 We offer anybody the chance to train with some of NZ’s top Kickboxers, whether you wish to compete, learn how to defend yourself, or simply have fun whilst getting into the best shape of your life! 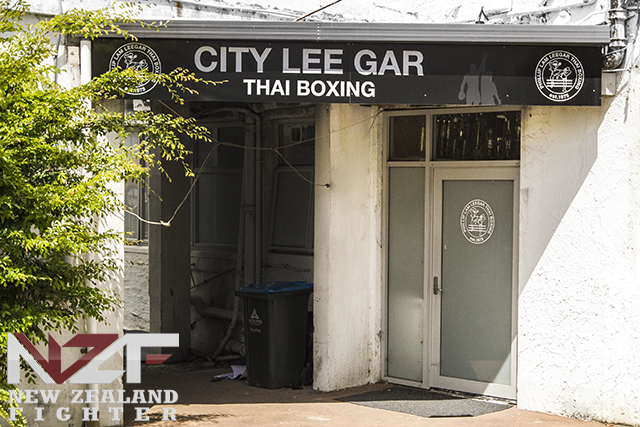 All are welcome through our doors and we will make sure you get what you need out of the training sessions in a friendly, fun, safe and clean environment.